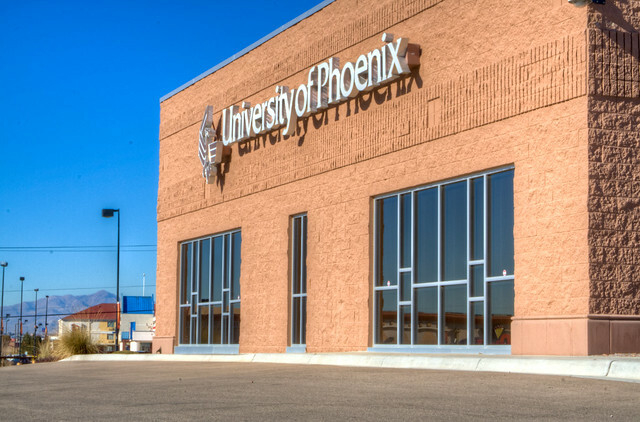 University of Phoenix and the American Petroleum Institute (API) today announced a program that works with select community colleges nationwide on developing transfer pathways to help foster highly skilled talent in the oil and gas industry. These pathways are a blueprint to help associate-degreed students obtain a bachelor’s degree while developing workplace competencies that are critical to the industry. The oil and gas industry remains a bright spot in the American economy, supporting more than 9.2 million jobs and investing billions here at home. * As the industry continues to grow, and as the technologies and economic trends at the heart of this growth expand, the base of skilled workers is changing dramatically. Today’s oil and gas worker must possess skills beyond the traditional industry specialties and build on competencies such as business acumen, project management, communication abilities and environmental stewardship. In January 2013, API and University of Phoenix invited oil and gas leaders to participate in a roundtable discussion to examine the workforce needs of tomorrow. Today’s announcement coincides with the release of the roundtable report, which offers recommendations for attracting and retaining a skilled oil and gas workforce, as well as developing a talent pipeline through deeper collaboration between industry and higher education. To request a copy of the report, contact industrystrategy@phoenix.edu. “This is an important effort to help individuals gain the skills they need to succeed in the 21st Century and with a growing industry that makes a significant contribution to fueling our economy,” said John Modine, Director, API Global Industry Services. The report notes other potential gains from increased cooperation among industry stakeholders, such as improving public perception of the oil and gas industry, increasing workforce diversity through outreach to women and minorities, and enhancing understanding of the wide range of career options open to qualified recruits. To learn about University of Phoenix initiatives to address the skills gap in the energy industry and beyond, visit apollogrp.edu/workforce. *PricewaterhouseCoopers. (2009, September 8). “The Economic Impacts of the Oil and Natural Gas Industry on the U.S. Economy: Employment, Labor, Income and Value Added.” Prepared for the American Petroleum Institute.